Meet Sarah & Jonathan Mathews. You’re going to love them! 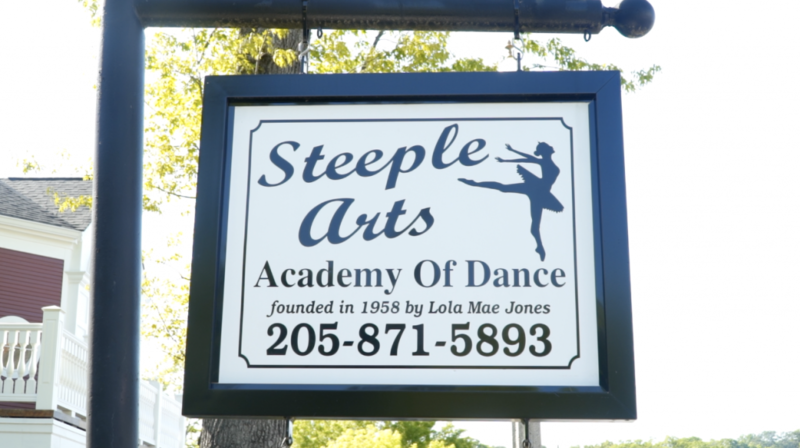 Their fairy tale began at Steeple Arts Academy of Dance for their Mountain Brook Alabama wedding where Sarah grew up dancing. 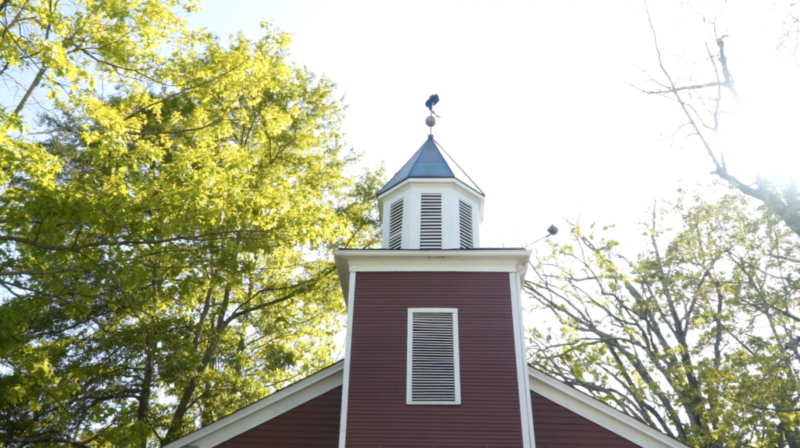 I met Sarah through the Engaged Wedding Library and had the honor to film both her rehearsal dinner and wedding in April. She and Jonathan are seriously a classy couple with a loving family and group of friends. Upon immediately meeting them, I knew they were a special couple and couldn’t wait to tell their Love Story. Their rehearsal dinner was at The Club on Friday night before the wedding, and after hearing all the kind words their friends and family said about them during the toasts, I couldn’t wait until the next day for their wedding. I knew it was going to be very special. She and her bridesmaids began getting ready at her mom’s house in beautiful Mountain Brook, Alabama. What a picturesque location with lots of natural light and greenery for photos. We could have done a photoshoot there all day! But then, we moved over to the Mountain Brook Club where the reception would be later to do their First Look. What a lovely wedding they had! The venue is hidden in the heart of Crestline Village and I think I’ve passed it every day without knowing how cool it was inside. 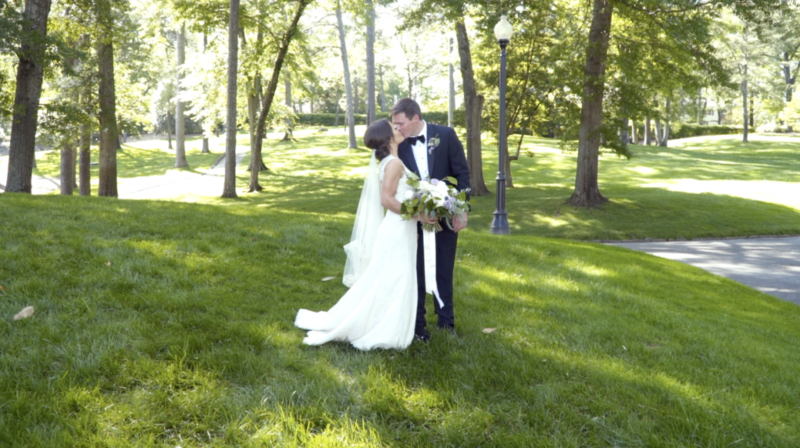 Without making you wait any longer, I would like to share with you their wedding video. It makes me want to relive their day over and over! Here are the wonderful Vendors I got to work with on this day.